It’s a dizzying pace the watch world moves at, and it’s all but impossible for us at Time+Tide to not get carried along by it. But occasionally, very occasionally, we’ll see a watch on Instagram and be reminded that quality has its own designs. That the concept of a ‘modern classic’ – which, according to a recent poll, only 64% of you believe can actually be achieved in this age of hype and undersupply – requires time to make it real. And from an even less hyped point of view, some watches are just lovely to behold in the moment of discovery and then in the moments of recollection after that. 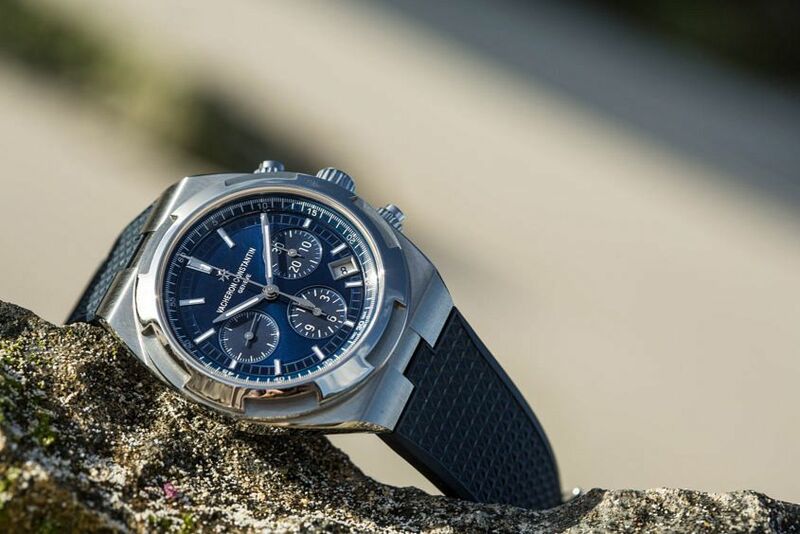 The Vacheron Constantin Overseas is one such watch. There is, however, a risk that the object is always a joy to see for the memories it triggers. This little three-day voyage from 2016 was one of the most idyllic capsules of time I’ve ever been fortunate to experience. Lastly, to quote our original post on this collection, we can pose the question again, was it really necessary? To take a journey involving two flights (one of them aboard a very small plane) to a tropical island somewhere between Sydney and New Zealand that, at any given time, has a maximum of 750 people on it to test out the new Vacheron Constantin Overseas Collection? I would argue that, because Lord Howe Island occupies the very special timezone of UTC +10:30, and is one of the 37 timezones displayed on the gorgeous dial of the World Time, that it wasn’t just necessary… it was meant to be. The beauty of the location – aside from its outrageous natural beauty, good Lord! – was that it provided us the perfect testing ground to put all three new Overseas models, and their conveniently interchangeable strap options, through their paces. Fine dining and fruity cocktails in the restaurant of Capella Lodge, tick – hello tuxedo. A completely deserted beach, our very large outdoor gym for a chronograph session. And a glorious ex-volcano / mountain was our chance to get on top of the world for a view of the World Time. Before you say it, let me jump in, yes it’s a tough job, but somebody has to do it, right?